The best dating in Reno begins with Cupid.com. Enjoy warm and open communication with compatible singles, find your soulmate and give your love life a fresh start! From the Truckee Meadows to the foot of Sierra Nevada you can forget about everything with Reno singles. Single women and men from The Biggest Little City in the World will leave you speechless with their amazing attractiveness! Moreover, you will be pleasantly surprised that Reno locals know better than anyone what is serious dating like and how to worship all the little moments spent with your significant other. To make things even better, single hearts living in Reno keep up with the times. They are experienced in online dating, as they’ve seen the results of their friends getting lucky and meeting their soulmates. Free online dating doesn’t surprise anybody nowadays. Single men and women can’t imagine their life without dating services, as they are no doubt more effective than anything they’ve already tried (like set up dates or dating someone not really compatible). Try Cupid now and an unforgettable dating experience will follow! The potential to meet eligible singles from the U.S. truly increases with Cupid free dating site. We have proven to be the best among Reno dating sites that connect single hearts. We use the Q-matching system to improve the process of pairing compatible singles. Looking for your ideal partner has never been easier. Moreover, as the number of people using Reno online dating increases day by day, the chances that your Mr. or Mrs. Right has already signed up on Cupid are highly probable. Reno singles start free online dating to facilitate the process of searching for the one. It works! 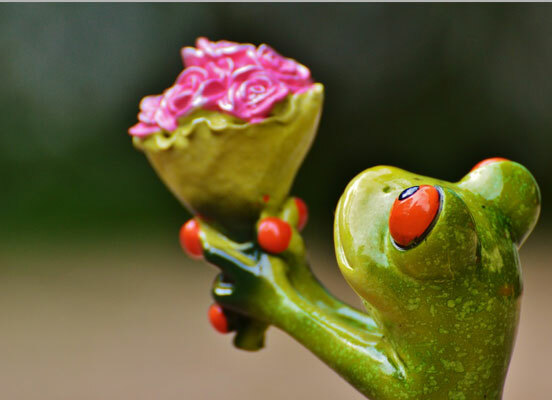 Here at Cupid meaningful relationships aren't some exception to the rule, they are the rule. 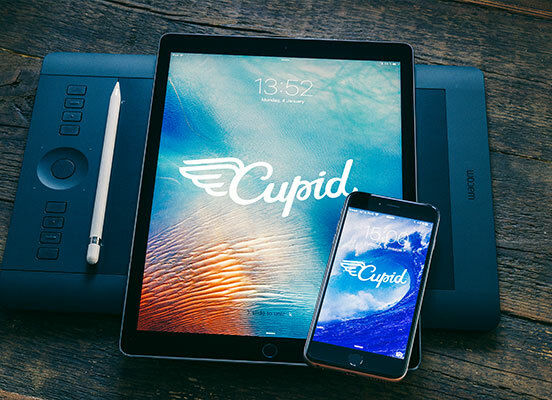 Discover more well-matched singles with Cupid! Our best dating service works for you to find real love. When you think that nothing can help, Cupid is ready to show you the opposite. Meet a person who will perfectly match your personality and plunge into all of the life pleasures together! How to win the heart of Reno singles? While some singles in other cities may enjoy staying at home, locals from Reno are always moving: cycling, hiking, skiing – they like anything that is active and adventurous. If you’ve seen Rodeo just in the movies, your match from Reno will show you what’s the real Rodeo like. Singles here like to treat themselves with the best BBQ, so get ready for the delicious flavour you’ve never tasted before. Family plays a crucial role in the life values of singles from Northern Nevada. You will never meet anyone more kind-hearted, open and sincere than folks from Reno. Now you know all the essentials about Reno singles, so to win their heart you just need to be yourself, as they love people who don’t hide their true selves. Register for free and find your sweetheart with Cupid! Act now and let us show you that true love still exists!